When it comes to holiday decorating, we’re often more concerned with the final look above all else, but nearly 40 percent of all home fires in the U.S. occur from December through February. 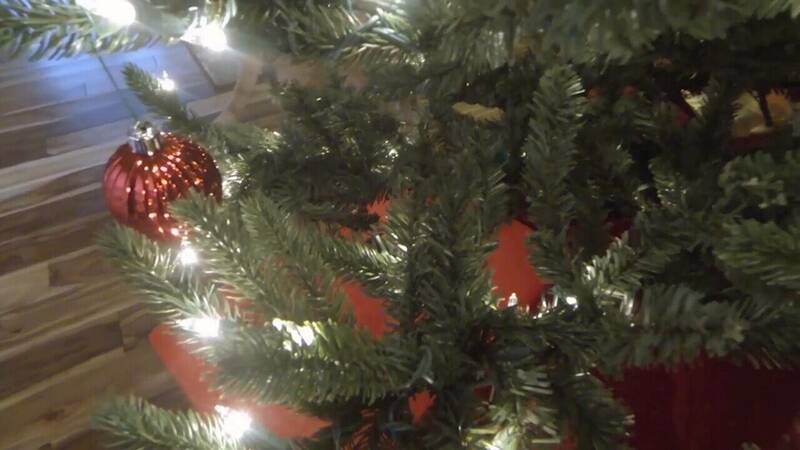 Christmas tree fires, in particular, are five times more deadly than other fires. 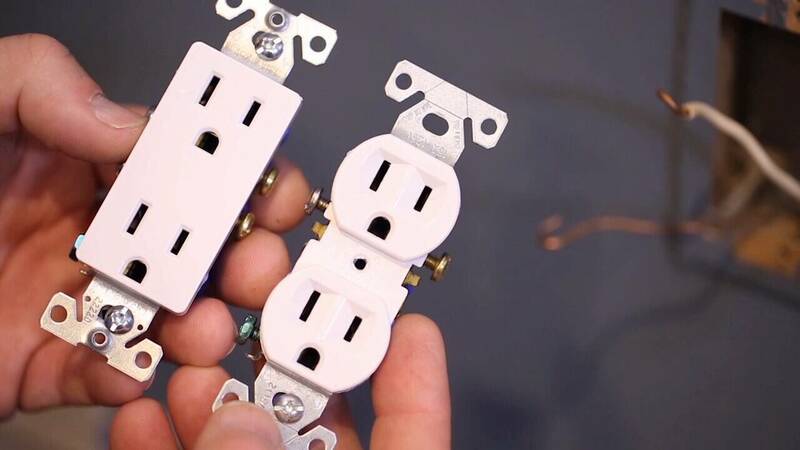 Safety experts warn that overloading electrical outlets and using worn light strands is an invitation for disaster. “They determine how much load is on the hot wire and how much load is on the neutral wire. If those two things are balanced, it allows it to work. If there’s too much on the black wire and not enough on the white wire, as in when someone is being shocked, there’s an imbalance and it will actually shut off,” explained electrician Sammie Bracken. 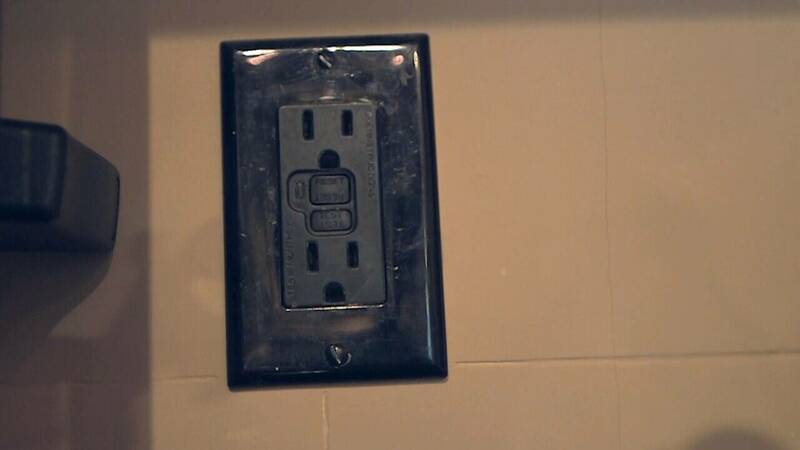 A lot of older homes don’t have GFCI outlets, but Angie's List says an electrician can convert them for about $200. A less expensive option is to purchase an adapter that plugs right into your standard outlet. 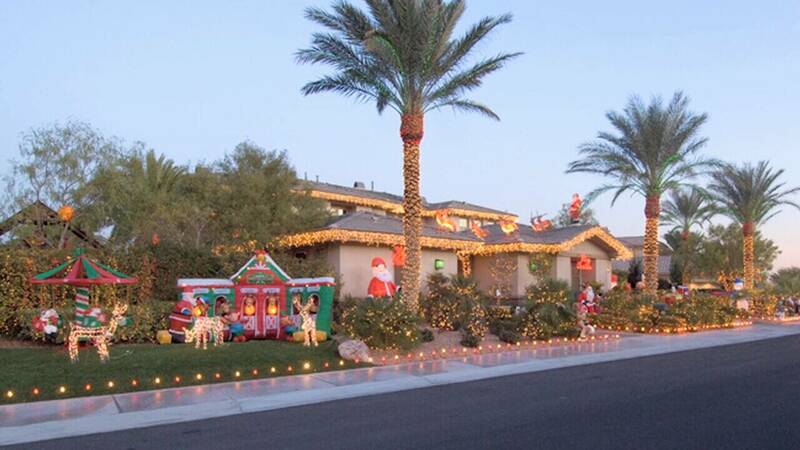 “If you’re thinking about new lights this year, the LED lights are a good alternative. They stay cooler, last longer and use less energy. Also, they work with any extension cord, even the ones you can find at the drug store,” said Angie Hicks, founder of Angie's List. “Depending on what you’re plugging in, non-grounded outlets with a non-grounded plug-in are actually as safe as they can be. They’ve been tested to be used in a certain manner. That’s what the UL code talks about,” said Bracken. When it comes to connecting light strands together, experts say you should limit that to two or three unless they are L-E-D lights, then several can be linked together. Hicks recommends replacing your lights every few years if they are showing signs of wear and that it’s a good idea to have a professional inspect your breaker panel if you have any concerns about overloading a circuit.